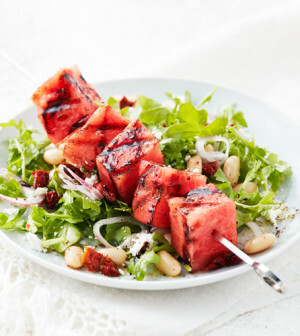 For those of you who stuffed yourselves with too much carbs and sweets this Fourth of July long weekend, you might want to get on a mini-detox this week. These dinner recipes are not only delicious, but also packed with healthy stuff that your body would thank you for. When it's summertime, the livin' should be easy. 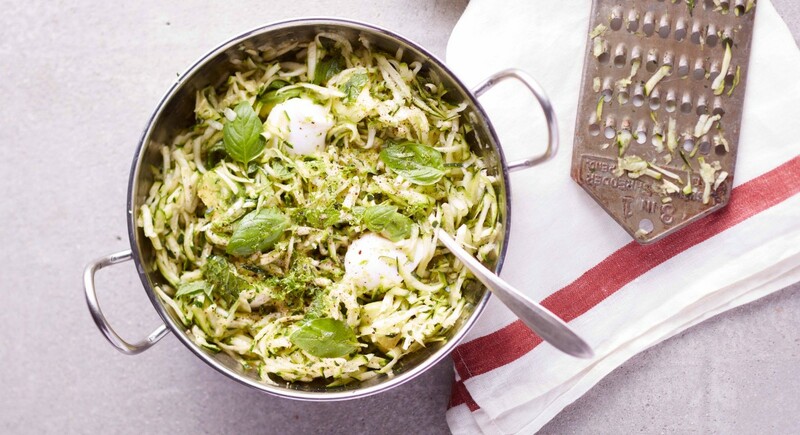 Instead of heating up the oven to make dinner, prepare this cool and refreshing salad made with fresh, raw zucchini, zesty lime, and bright herbs. It's great for all those barbecue invites, too. Staying alone and away from family can make you a lazy person. But it is advisable not to compromise on your healthy food. Here we have got you a delicious vegetarian pancake recipe. It takes no more than 15 minutes and is a quick dinner that is convenient to cook. If you can refrigerate some chopped onions, green chillies and ginger etc. in separate containers before hand it is easier still. This recipe makes a large pancake that serves two. If you want you can have it with a bowl of curd. 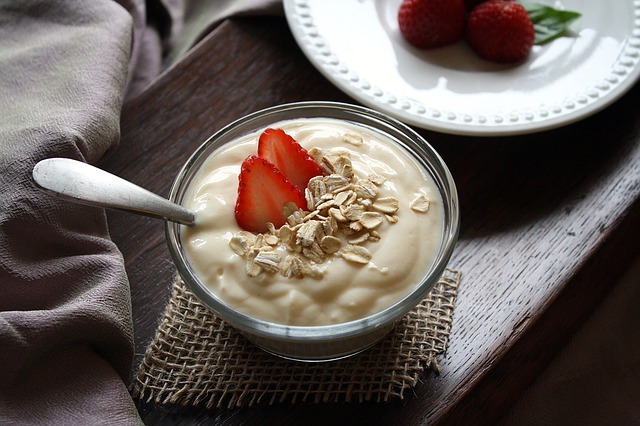 Make your desserts extra healthy with yogurt! Yogurt is great for the digestive system because it contains "probiotics" - friendly bacteria that can improve digestive health and boost the immune system.